IPI is a leading manufacturer of engravable laminates for laser engraving and rotary engraving systems. After years of research and development, IPI introduced its first laser engraving series, LASERABLES, in 1994. 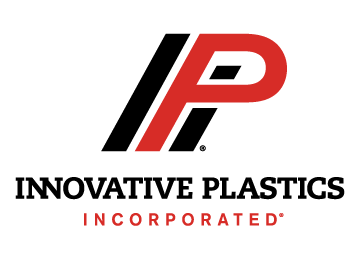 Since then, IPI has continued to develop new series to give today’s laser engraver not only the largest, most versatile selection available, but also one that outperforms all others no matter what the need. IPI engravable laminates offers a wide variety of patterns and colours from the industrial white & black, wood grains, speckled sands, granites to classic marble. A wide range of metallic looks with advanced design and burst of brilliance, unique reverse engraveable surfaces for exciting dimensional appearances, and a colour environment that includes soft delicate pastels, elegant European hues, and a rich, vivid primary spectrum.